Please complete the above form and one of our friendly team of advisors will be in touch to help answer your questions. Evacuator Site Fire Alarms are a quick and simple way of complying with health and safety requirements for fire alarm protection on construction and other temporary sites. Ideal for building sites, pop up events, festivals and weekend camping. 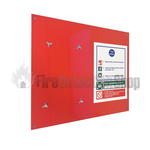 If you’re looking for high quality fire detection & safety equipment we have a wide range in stock and ready to order. To help you choose the right product, our technical team can answer your questions or alternatively complete the “call me back form” on the left side of our website and one of our specialists can advise you. We have a team of in-house engineers trained to design, install and commission. 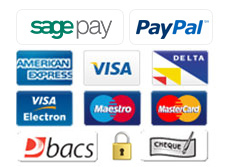 If you’re interested in the services we can provide you with a quotation.